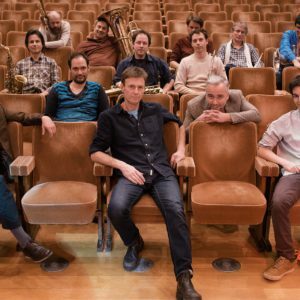 After a successful concert at the Brussels Jazz Festival in Flagey, MikMâäk prepares itself for their second big date this year. The bigband of 16 jazzmen will play at the impressive ‘De Roma’, Antwerp on May 4. Check their website for info & tickets.